Every business has different needs, operates on different scales and has different targets to reach. For this reason businesses should adopt solutions tailored for their needs, rather than adopting a generic solutions. Initial investment costs are pretty low, and installation doesn't take much time. With iKentoo, you can set your floor plans, and check the status of open-orders in real time, enabling you to be on top of things. If your restaurant has multiple floors, or you own multiple restaurants, you can manage all of them from a single account. This makes management that much more easier. 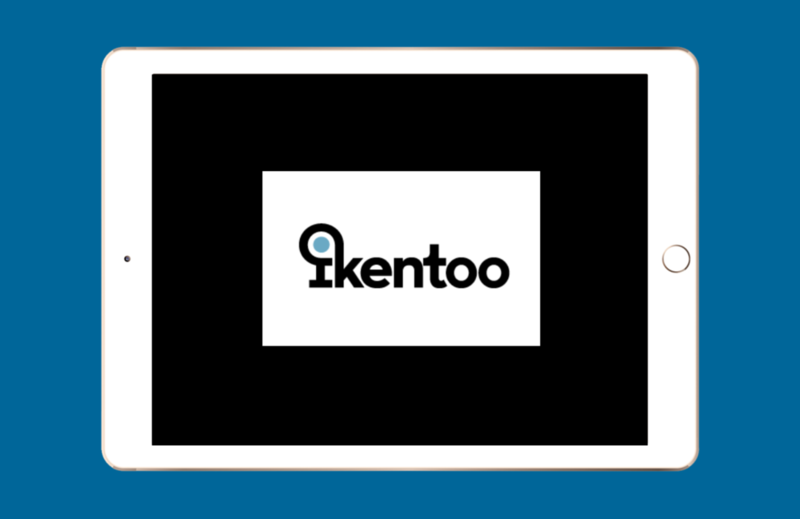 The data you input into iKentoo can be sent to a myriad of other services automatically. For example, instead of upfront payment, the amount can be charged to the customer's room account with Base7Booknig. 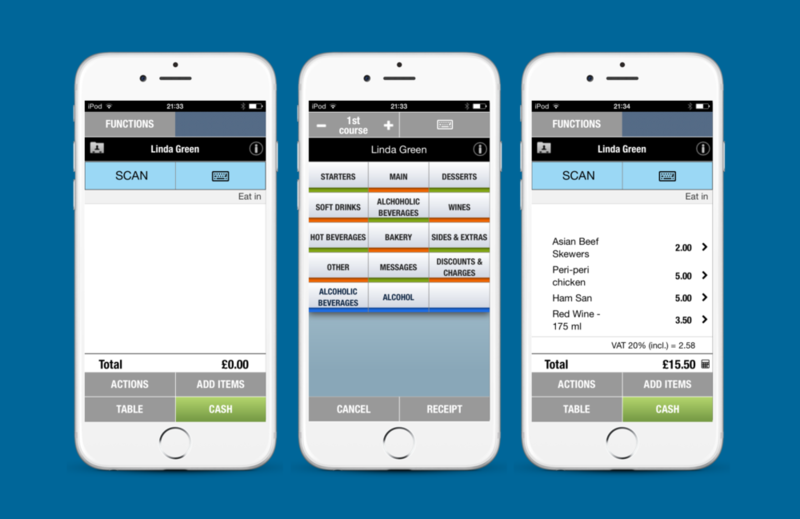 The customer can also order multiple courses at one go, and iKentoo can automatically prioritize and send the orders to the appropriate staff. And all this is just the tip of the iceberg. 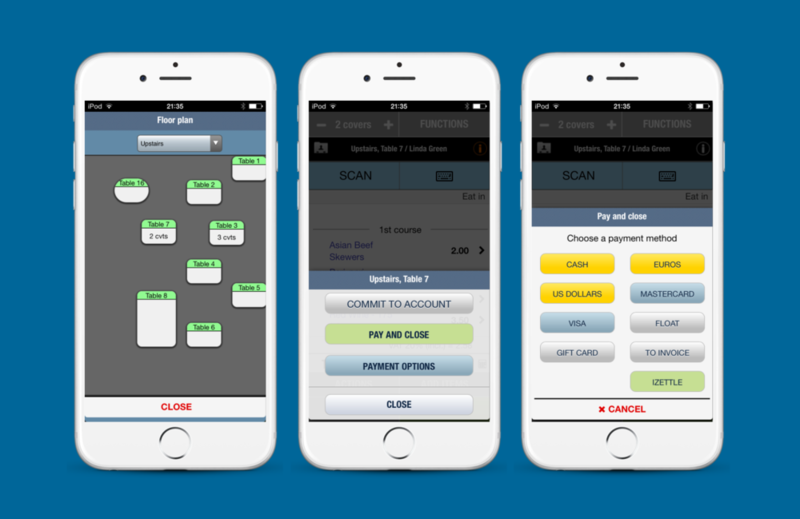 iKentoo offers advanced features like self-ordering, loyalty cards and more. Not just the restaurant, you can also keep track of staff clock-in and clock-out times. 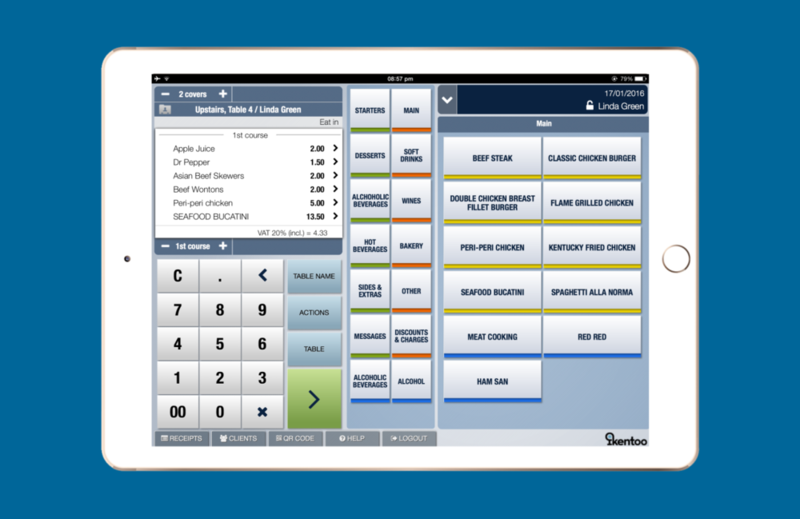 Basically, iKentoo allows you to keep track of every aspect of your restaurant. Having such a perspective enables you to see where you are falling short, and with improvements in these areas, you will become more efficient in no time. For more information about iKentoo, give us a call at 020 8242 1689 .